zig zag frames. This will add a great conversation piece to any room. Perfect for anyone who loves golf! 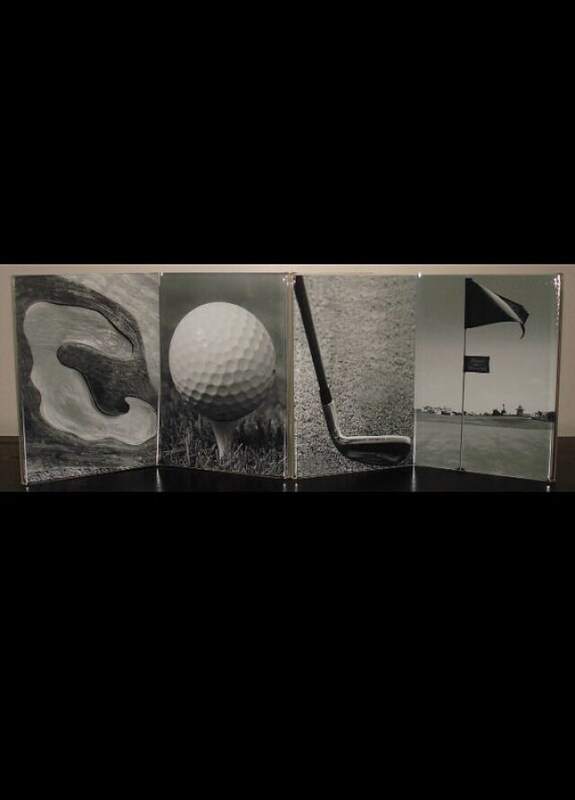 This is also available in a black frame, matted with the same 4" x 6" photos spelling out "GOLF". Very cute idea for golfers! 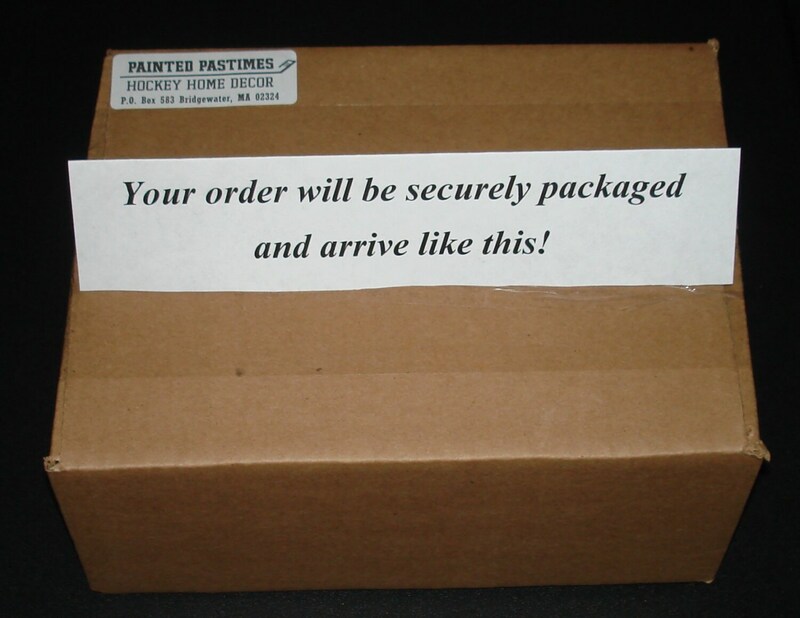 I ordered this for my son. It is super creative. Store owner was very helpful. Thank you!